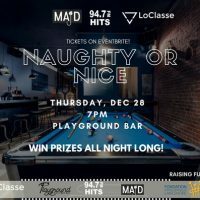 94.7 Hits FM and DJ MAJD present – Naughty Or Nice: A Holiday Party! 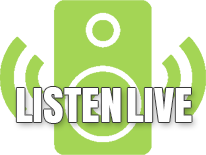 Hang out with the on air staff of 94.7 Hits FM! This exclusive event is meant to bring awesome people together to have a great time at a cool new bar, all while raising money to donate to The Lakeshore General Hospital Foundation. 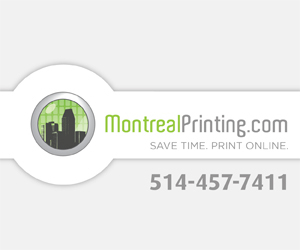 EVERY VIP TICKET BOUGHT WILL AUTOMATICALLY BE ENTERED TO WIN A PAIR OF TICKETS TO A HABS GAME!